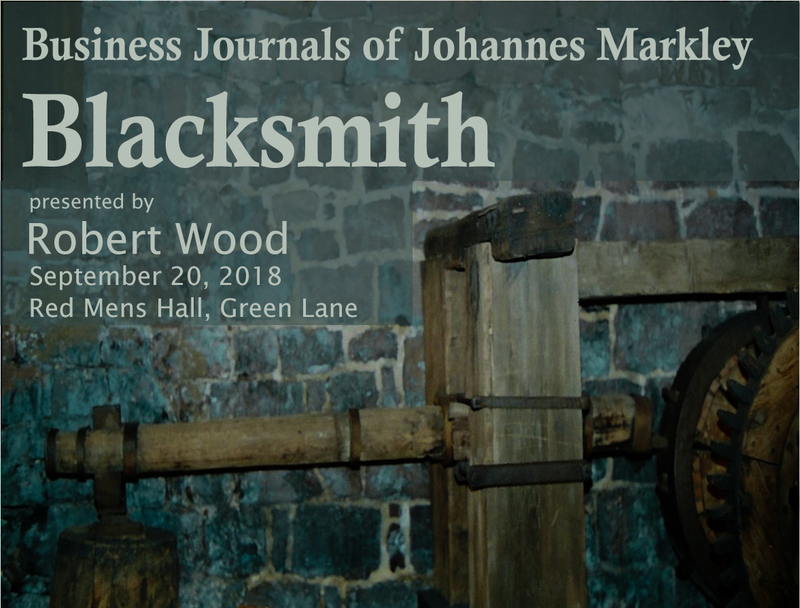 At the September meeting of the Goschenhoppen Historians, Bob Wood, local author and historian will high-light some translations from the business diaries of Johannes Markley, blacksmith in New Hanover Township. 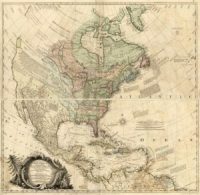 In addition to all manner of local trade, by 1794, Markley had established a thriving business partnership with his brother Abraham in Charleston South Carolina, shipping south tons of ironwork and getting back such things as indigo, rice, hides, and money. His manufacturing and retail trade made him one of the richest and most influential people in the township. In 1802 he erected a magnificent Federal style house which stands today as the club house of the Bella Visa Golf Course. An immense barn, built later in the 19th century, also remains on the site, converted to a modern banquet facility.. The diary books themselves contain 700 pages of personal notes and financial records penned by Markley in vernacular German. The pages give an unquestionable record of who’s who in the Fagleysville area in the late 1700’s and early 1800’s, as well as details of their lives and the goods they purchased. One of John Markley’ seven children, Maria, married Enos Benner, of Sumneytown, well known publisher of the Bauern Freund newspaper as well as numerous books and pamphlets.